Eric Carle reads The Very Hungry Caterpillar. 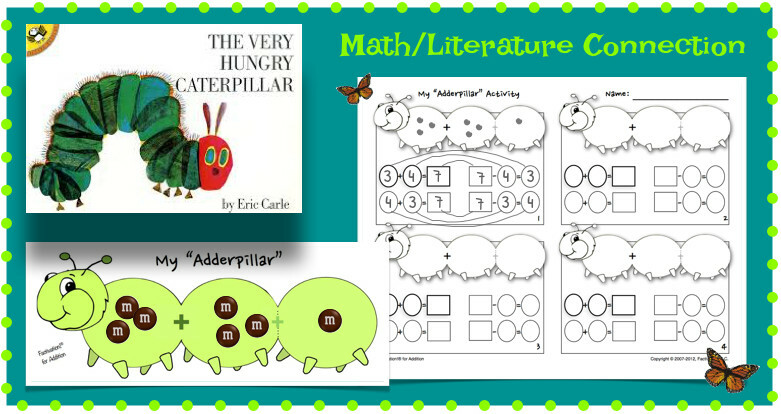 Inform students that they have a very hungry “adderpillar”, which they will be using after the story to build Addition (and corresponding Subtraction) facts! 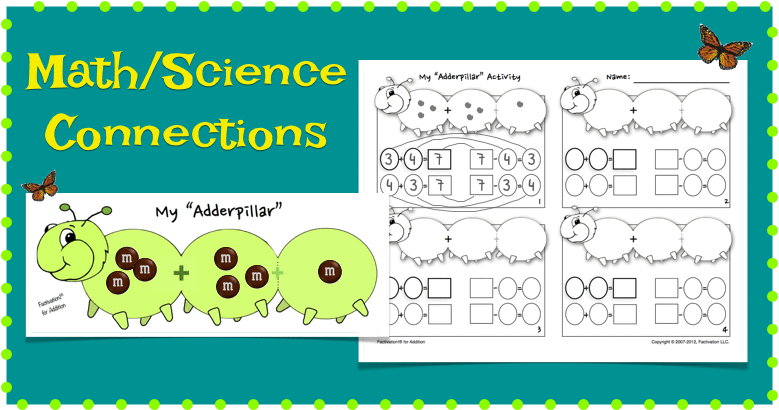 Use the Addition Adderpillar™ activity as a segue into caterpillar/butterfly research or other project-based learning activities. Here are a few resources to get your students started!